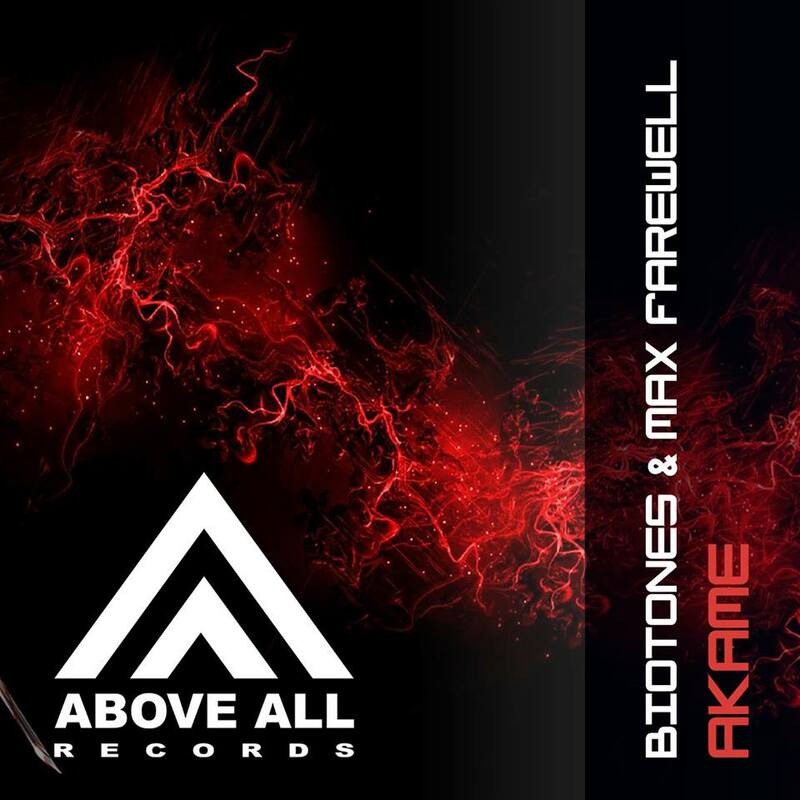 Biotones & Max Farewell – Akame is a beautiful Progressive track for you! Warm, driving basslines with a subtle piano melody. 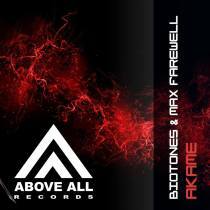 Enjoy this deep, warm Progressive vibe!